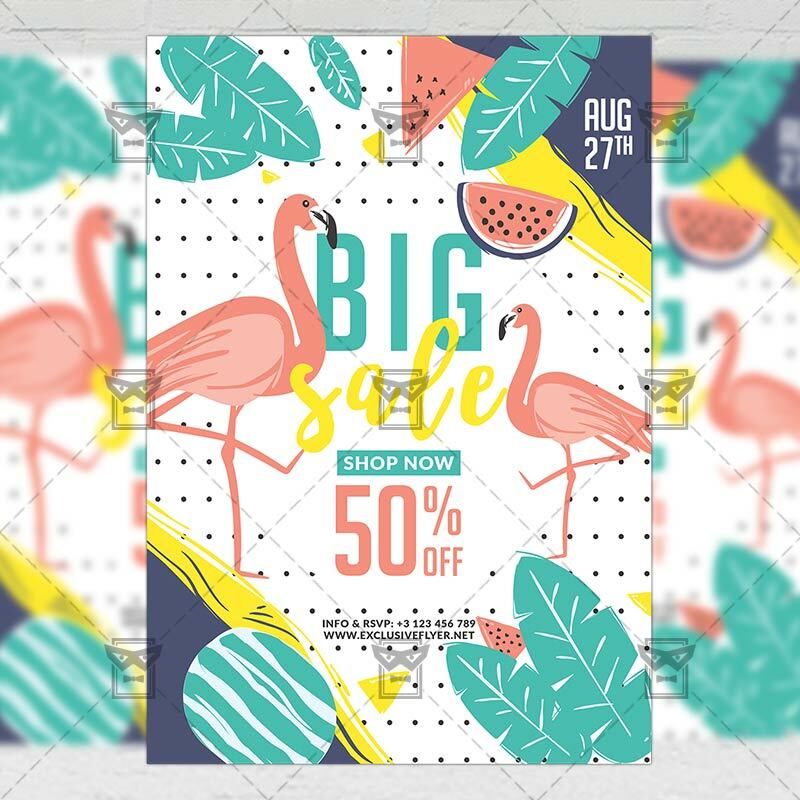 The Summer Big Sale is the exclusive Photoshop PSD flyer template designed by ExclusiveFlyer to promote your Summer Big Sale. 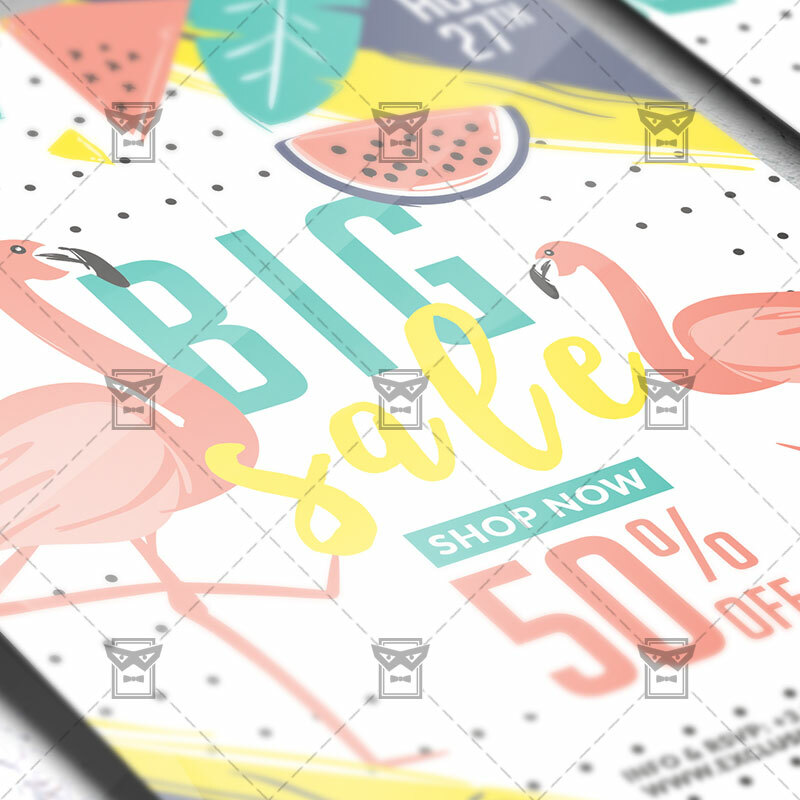 This is a modern, stylish flyer and just be used for Summer Sale, Big Sale, Black Friday Sale, Cyber Monday Sale etc. SKU: 0.1570. 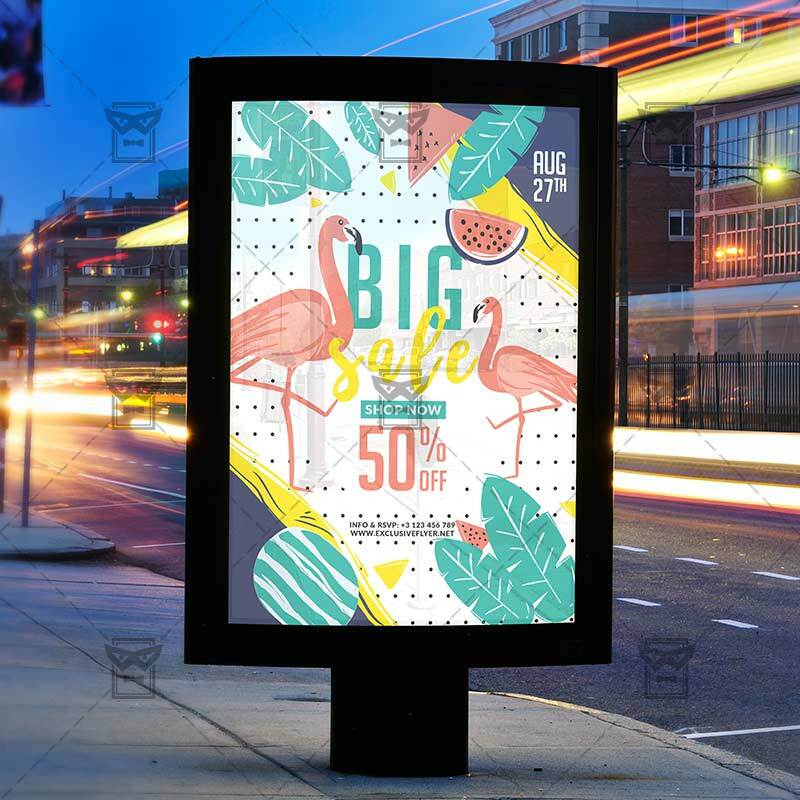 Categories: Business, Corporate Flyers, Summer Flyers. Tags: big sale, boxes, donation, garage, garage sale, sale, seasonal sale, summer sale, trash, yard sale.